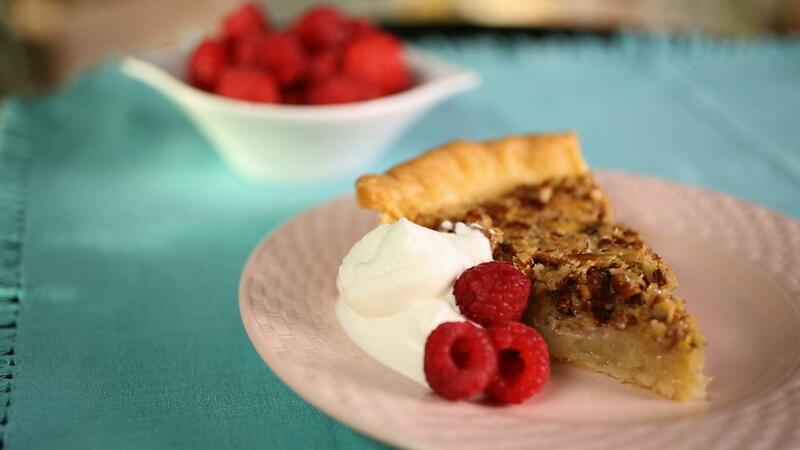 Country music group Little Big Town's Kimberly Schlapman shares her recipe for pecan pie. Roll out pie dough and line a standard pie pan with it. Cut off the extra dough around the rim and discard. Place pie pan in refrigerator until ready to use. In a small pot, melt the margarine. Meanwhile, whisk together the sugar, eggs, vinegar, vanilla, flour and nuts in a bowl. Slowly pour the melted margarine into the other ingredients, a little at a time, and mix until well incorporated. 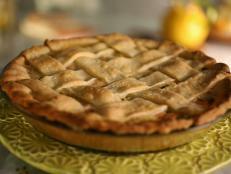 Pour into prepared pie shell and bake in oven for 30 minutes. Remove and let cool before serving. Using a handheld blender, whip heavy cream in a bowl until stiff peaks form. Dollop on top of sliced pie. Garnish with fresh raspberries. 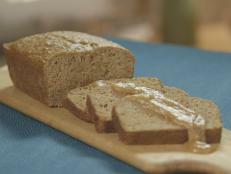 Paula Haney of Chicago's Hoosier Mama Pie Company shared this crust recipe with Little Big Town's Kimberly Schlapman on Simply Southern. Country music group Little Big Town's Kimberly Schlapman shares her recipe for individual apple "pies" that are baked and served in jars. 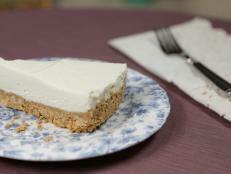 Country music group Little Big Town's Kimberly Schlapman shares her recipe that blends goat cheese, cream cheese and coconut milk into a creamy cheesecake. Country music group Little Big Town's Kimberly Schlapman shares her recipe for a moist, spicy cake made from Gala and Granny Smith apples and topped with a cider-based caramel. 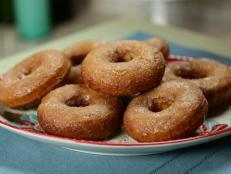 Country music group Little Big Town's Kimberly Schlapman shares her recipe for glazed buttermilk donuts dipped in cinnamon sugar. 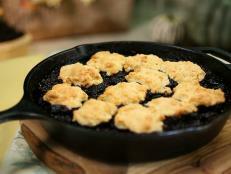 Country music group Little Big Town's Kimberly Schlapman shares her recipe for cobbler that uses five cups of blackberries. 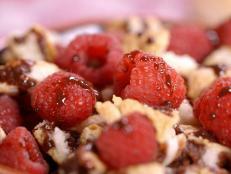 Country music group Little Big Town's Kimberly Schlapman shares her recipe for fresh raspberries and scraps of biscuits drizzled with chocolate "gravy." 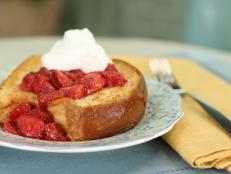 Country music group Little Big Town's Kimberly Schlapman shares her recipe for brioche brushed with warm strawberries and honey. Kimberly Schlapman, of country music's Little Big Town, shares her recipe for vanilla- and sea salt-flavored custard ice cream. 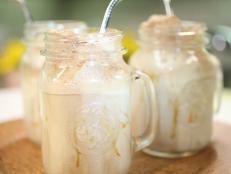 Country music group Little Big Town's Kimberly Schlapman shares her recipe for a sweet, classic ice cream concoction.